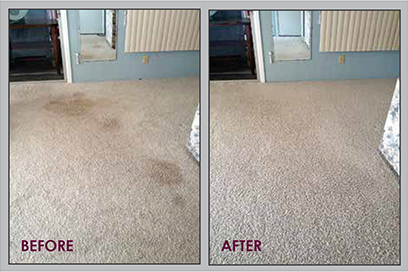 We are a family-owned carpet cleaning business that has served the Lake County, FL area since the mid-1970s. One thing that sets us apart from other carpet cleaning companies is that I'm personally involved with each job. This allows me to control the quality of cleaning that few others can match. We are also fully bonded and insured. At Magic Carpet & Furniture Cleaning we do what we say we will do and stand behind our work 100%. Our only goal is to provide quality and value to our customers so that they will tell others about us.